Red & Black are delighted to be able to offer for sale this investment opportunity in a prominent central area of Dunstable. 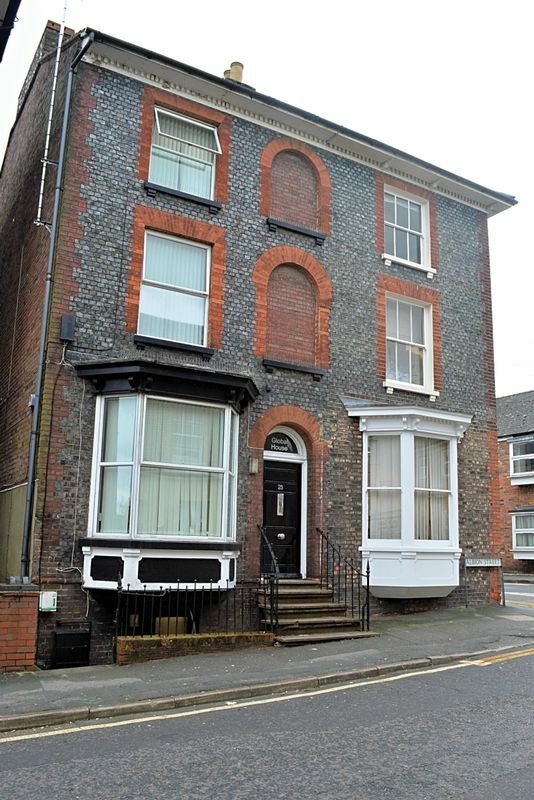 This property currently consists of a 5 bedroom HMO spread over 3 floors, with a self contained studio flat in the basement. The shared kitchen and shared toilet/washing facilities are on the ground floor. Currently all rooms and the flat are tenanted accumulating to a monthly income of £2550. The current owner has recently produced drawings enabling all 5 bedrooms to have a shower and toilet installed therefore becoming part self contained and leading to a potential increase of rental income. This property has a courtyard to the rear.